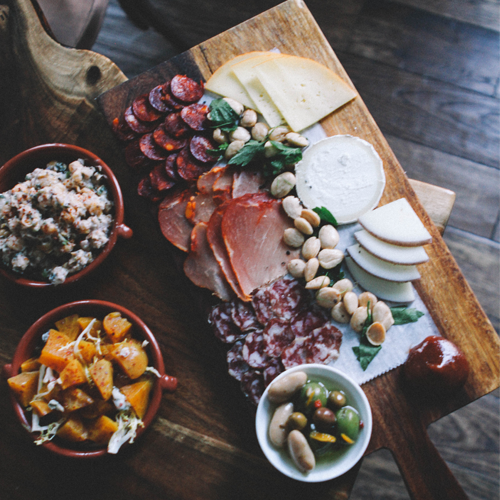 It’s no secret that Ann Arbor is a destination for foodies. 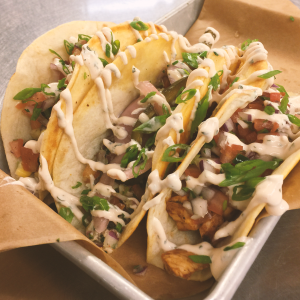 In fact, the people of Ann Arbor love food so much that we even have an event dedicated to celebrating the broad variety of amazing restaurants in our area. 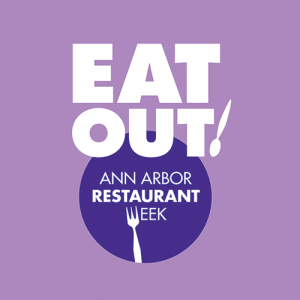 Ann Arbor Restaurant Week is your opportunity to get out and sample as many participating Ann Arbor restaurants as you can fit into your schedule for a low fixed price. Ann Arbor Restaurant week is a highly anticipated event that occurs twice a year. The first event is held in January, and Restaurant Week returns again in June. 2017 dates for Restaurant Week are set for January 15 – 20 and June 11 – 16. Be sure to mark your calendars! Ann Arbor Restaurant Week is celebrated two times each year. 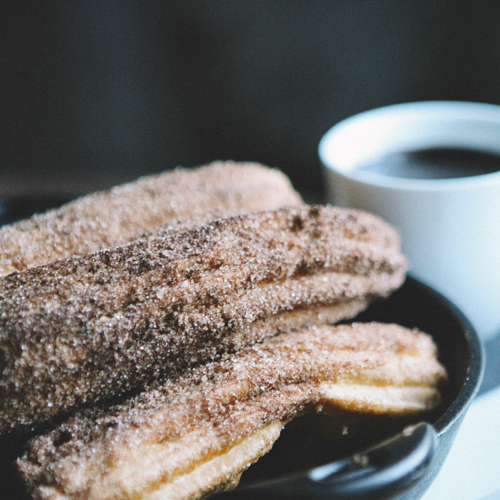 The event is your opportunity to indulge in some of the area’s best food. Your options are abundant! 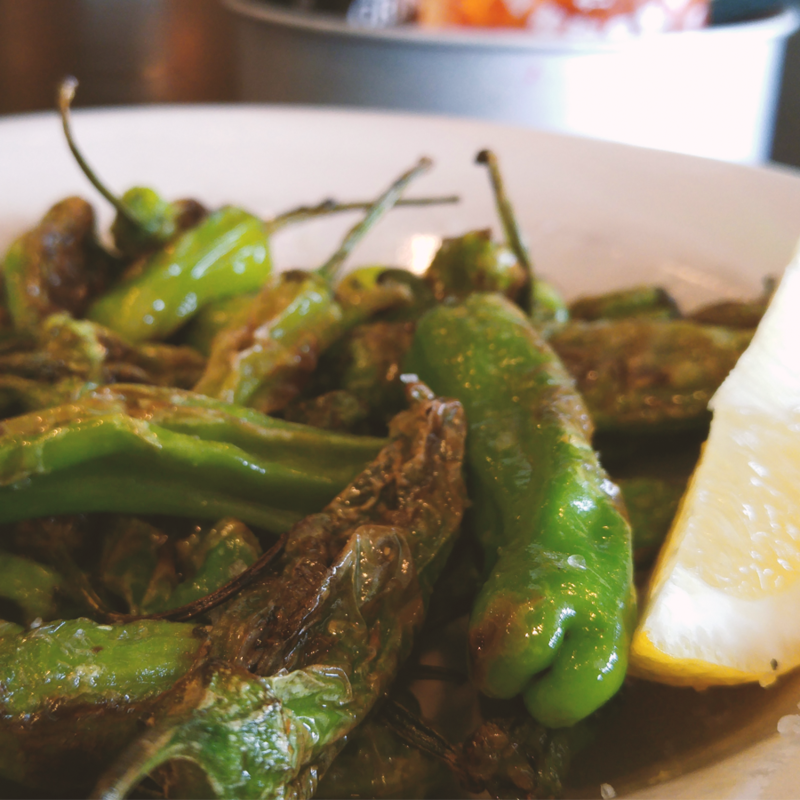 56 restaurants across Ann Arbor will be participating in Restaurant Week this season. 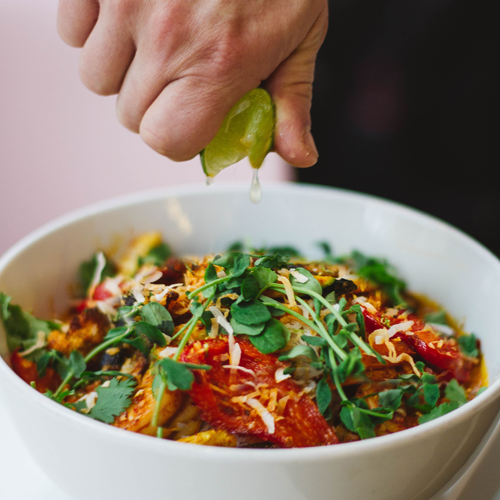 Start planning your itinerary by taking a look at Ann Arbor Restaurant Week’s website for a complete list of participating restaurants. 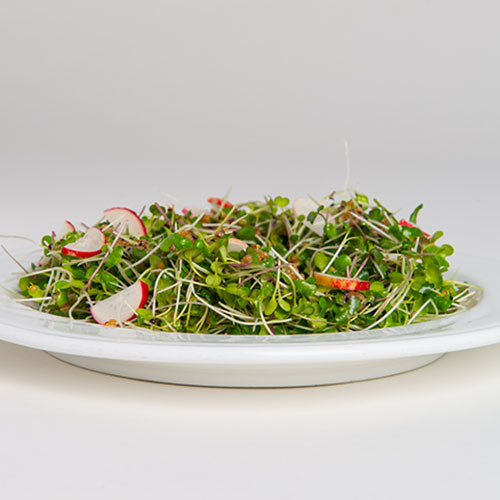 Tip: Use the filters on the “Participating Restaurants” page to find 2-for-1 deals, vegan and vegetarian options, and restaurants serving lunch. A ticket is not required to attend Restaurant Week. Instead, all you need to do is make reservations at the restaurants where you would like to eat. Reservations tend to book quickly, so it’s best to call and reserve your table as early as possible. Although many restaurants still take reservations during Restaurant Week, some do not. We recommend calling ahead to find out. Lunch is a fixed $15 menu, and dinner is a $28 prix fare three course menu. Many restaurants will be offering 2-for-1 pricing, so be sure to plan ahead and take advantage of all the great opportunities! Additional costs to be aware of include beverages, tax, and gratuity. 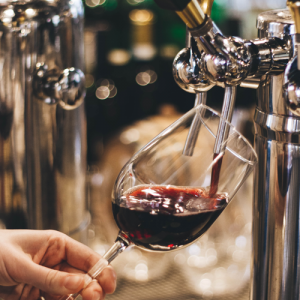 Some restaurants may offer a beverage with the special event pricing, but it’s best to check in advance with the specific restaurants you would like to visit to be sure. Restaurant staff members work especially hard during Restaurant Week, so please remember to tip generously. As much as the people of Ann Arbor love food, we also love doing good to benefit our community. Food Gatherers is Washtenaw County’s food rescue program and food bank. The organization distributes 6 million pounds of food to 150 non-profit programs that serve over 40,000 low-income adults, seniors, and children every year. Restaurants displaying the Food Gatherer’s logo on the Ann Arbor Restaurant Week website have committed to donating a portion of proceeds from a select menu item to Food Gatherers. 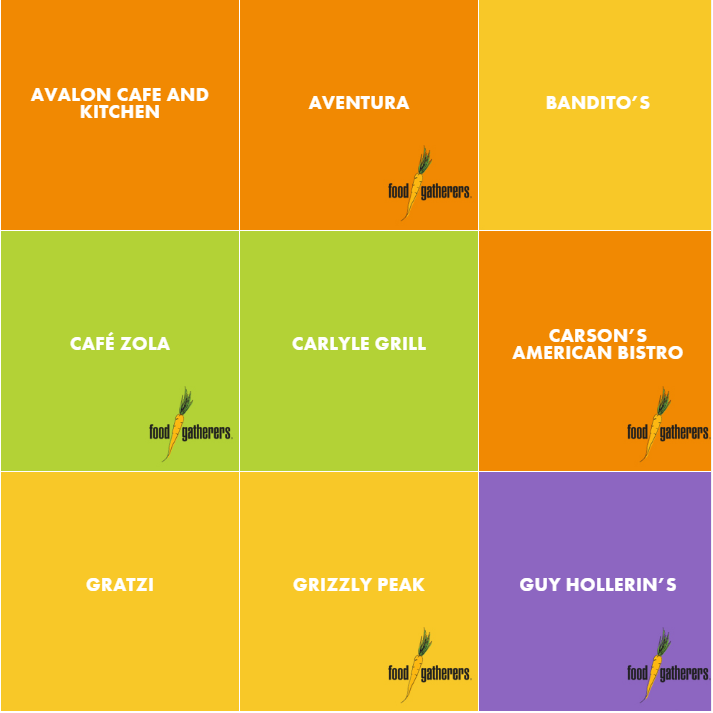 The Food Gatherers logo indicates which restaurants will donate a portion of proceeds from a select menu item to Food Gatherers. 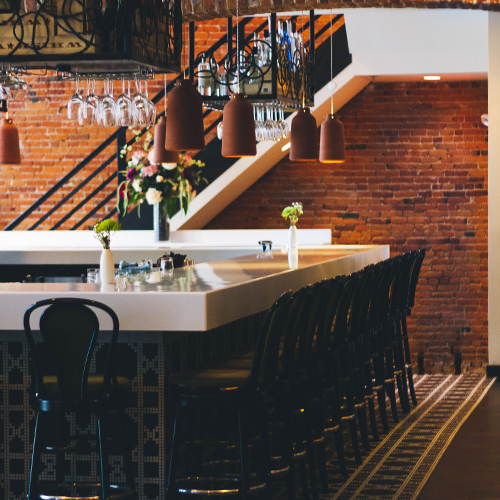 Restaurant Week visitors will enjoy a discounted rate while staying in the downtown area at The Graduate Ann Arbor. The hotel’s in-house restaurant, The Allen Rumsey Supper Club, will also be taking part in the celebration. 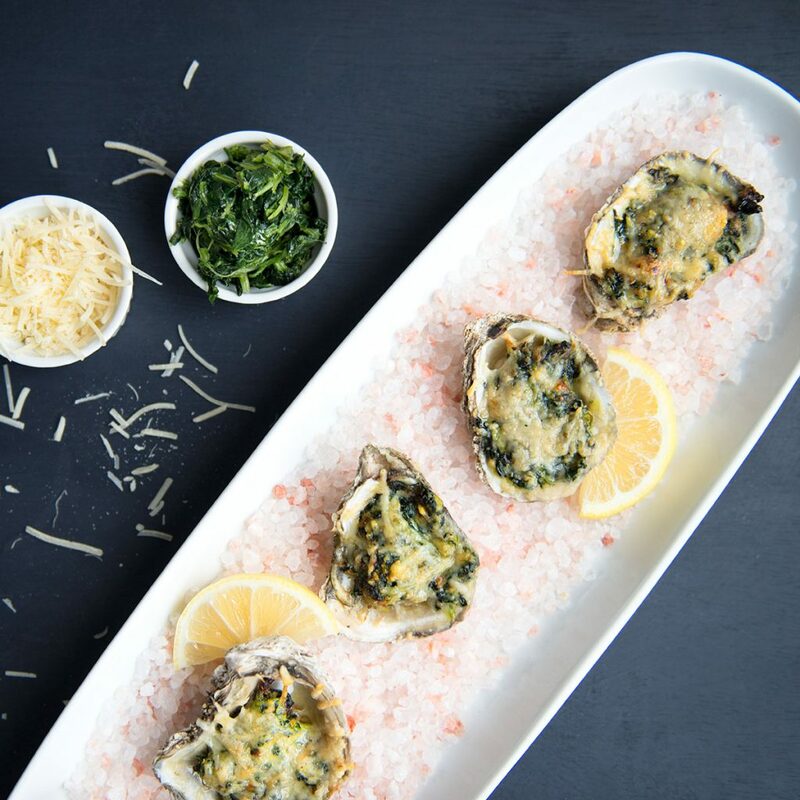 In fact, The Allen Rumsey Supper Club is the newest addition to the list of restaurants participating in this season’s event. Each year, Ann Arbor Restaurant Week draws thousands of customers who come to enjoy the vibrant food scene in our area. Restaurant Week is organized by the Main Street Area Association. Led by Executive Director, Maura Thomson, the association is a small non-profit organization with a mission of keeping our downtown neghborhood vibrant and healthy. The idea for Restaurant Week was presented to the association by Kathy and Jim Macdonald who owned the former Bella Ciao on W. Liberty. The couple came up with the idea after being inspired by a similar event they attended in San Diego. Ann Arbor Restaurant Week has gained substantial momentum since it began in 2009. The first year the event had no budget, I relied on in kind services such as printing and design to pull off the event. We had 21 restaurants participate. We now have close to 60 restaurants participate from all over Ann Arbor, Thomson explained. 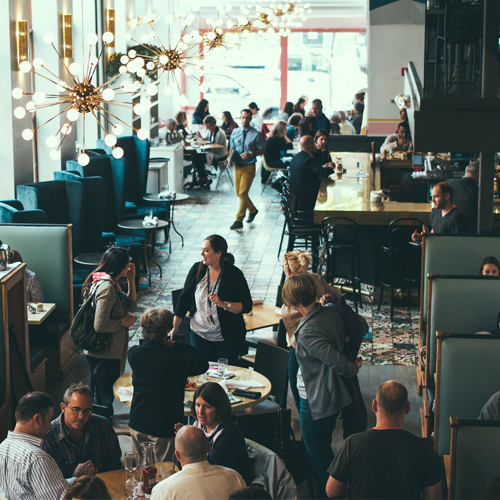 The popular event helps restaurants fill seats during traditionally slow periods. 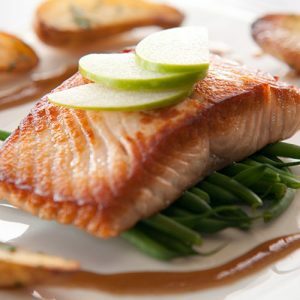 Restaurant Week is a great opportunity to sample the wide range of delicious food that is available in Ann Arbor. 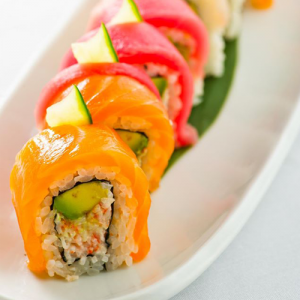 With so many options to choose from, you can try something new, or enjoy your favorite dishes. 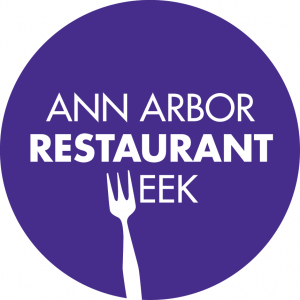 To learn more about the event, be sure to take a look at www.annarborrestaurantweek.com. We hope you have a wonderful time in our beautiful city! Take a look at our Community Guides to learn more about neighborhoods, view current listings, and find your dream home! Start your home search by setting up a FREE account on our website today. Happy house hunting!